I certify that all answers given are true. 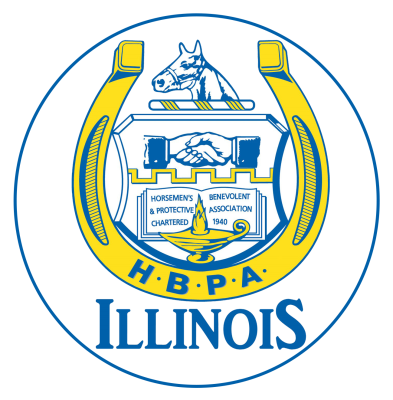 I hereby authorize the H.B.P.A. to receive information concerning my request for assistance. This application has been reviewed by the Benevolence Committee.